This is a sponsored post with Country Time Lemonade Starter, Kool-Aid Easy Mix Liquid, and Walmart. 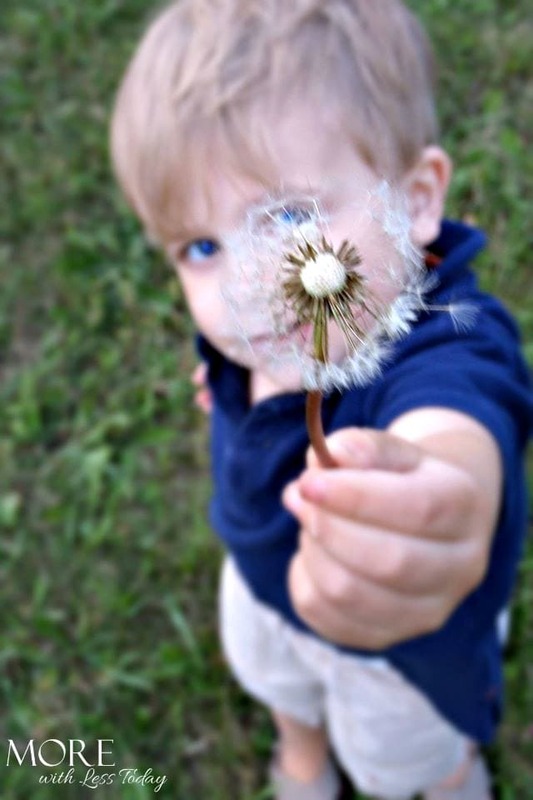 Now that I have children of my own I’m giving them summer days that are reminiscent of my childhood. Our life is busy and the kids are always on the go. Country Time Lemonade Starter and Kool-Aid Easy Mix Liquid are making it easier than ever to keep my family refreshed no matter what we have going on. 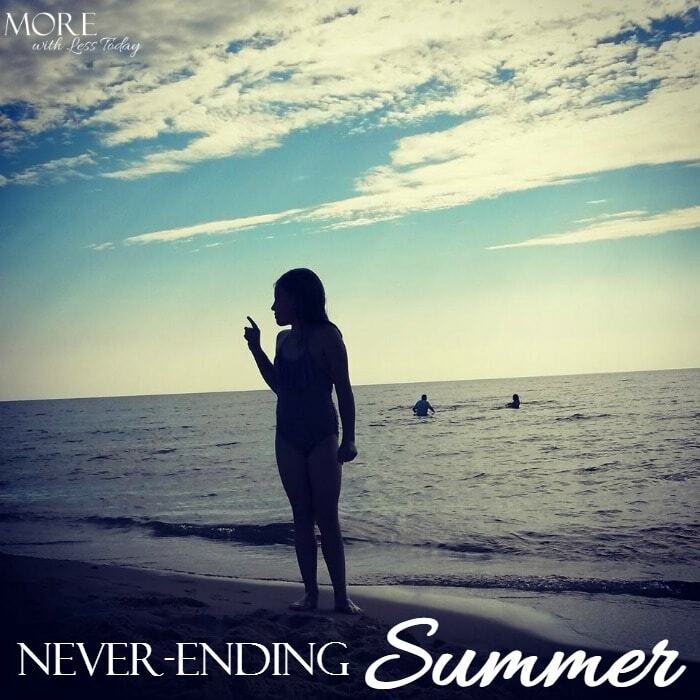 I couldn’t make my childhood summers last forever but I want it to feel like a never-ending summer for my family! 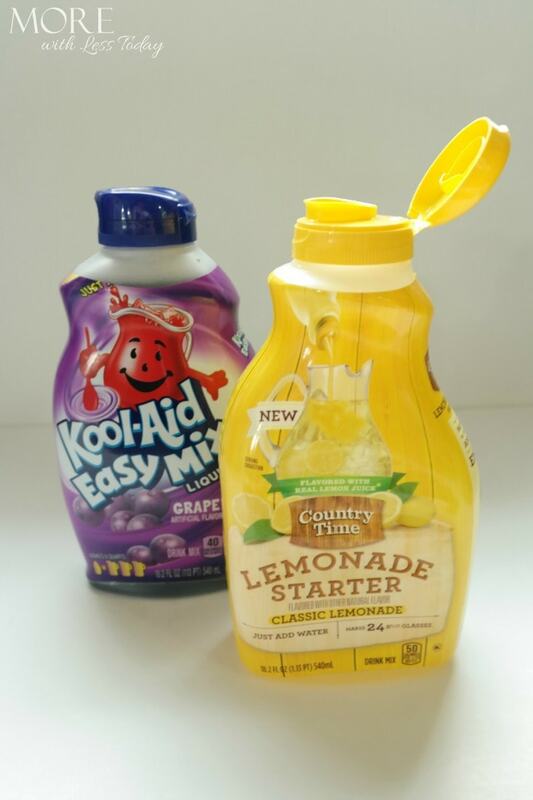 Whether we’re mixing up a glass of Kool-Aid to a time or making a big pitcher of Country Time Lemonade for the kids to have a Lemonade stand, the Country Time Lemonade Starter and Kool-Aid Easy Mix Liquid make it easy. A splash of the liquid flavor can be added to water bottles too. 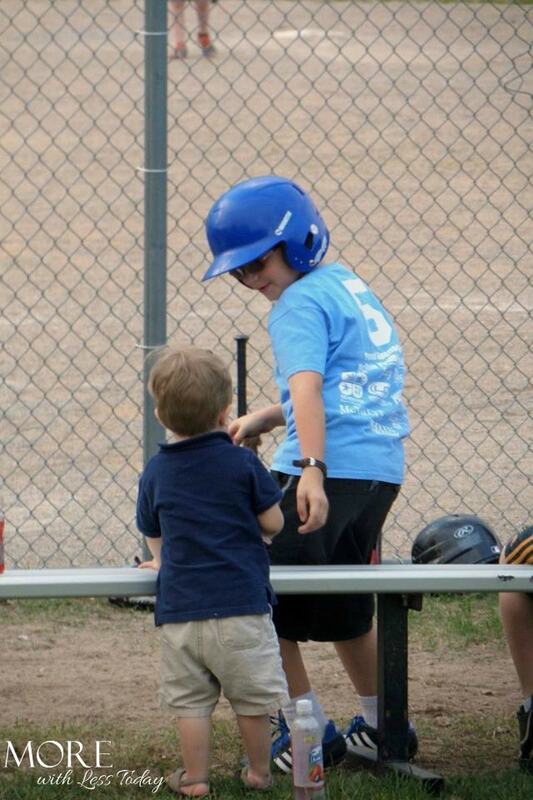 This is great to add a little flavor to our drinks as we head off to the baseball fields. It makes the kids want to stay hydrated! 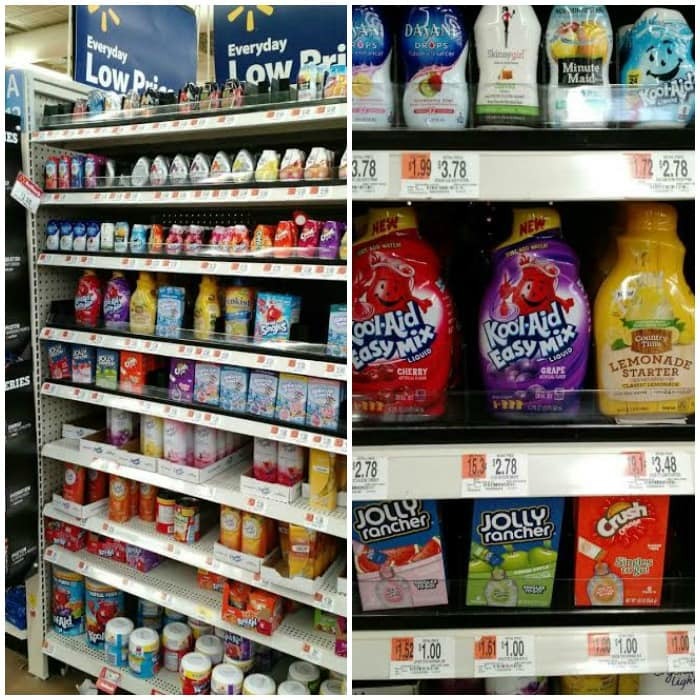 Both products can be found at Walmart with the other Kool-Aid and Country Time drink mixes. This past weekend I added a bit of the Country Time Lemonade Starter to a basic whipped frosting I made for Mother’s Day cupcakes. It was delicious! Everyone loved it and we’ll definitely make it again. The kids are anxious to make frozen pops from the Kool-Aid and to make flavored ice cubes too! 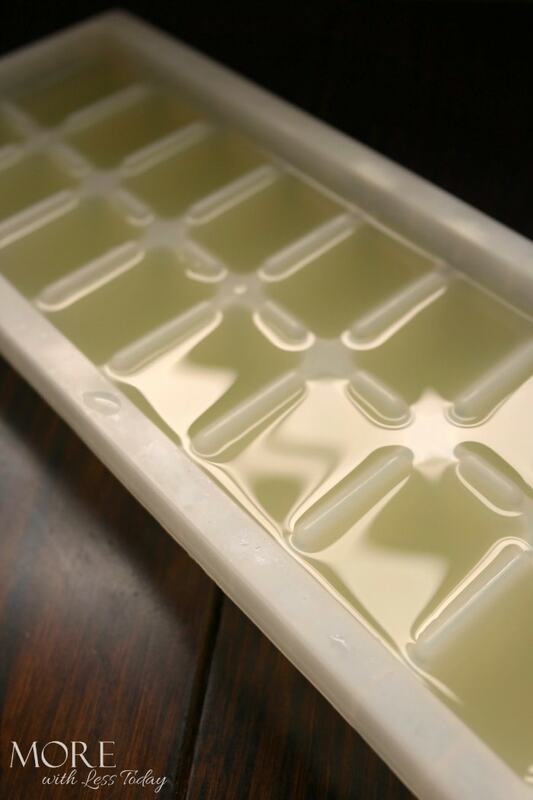 Mix the liquid and water a little stronger than normal and freeze in your favorite ice cube trays. As they melt your drink won’t become diluted like with regular ice cubes! Get creative and mix your flavors. 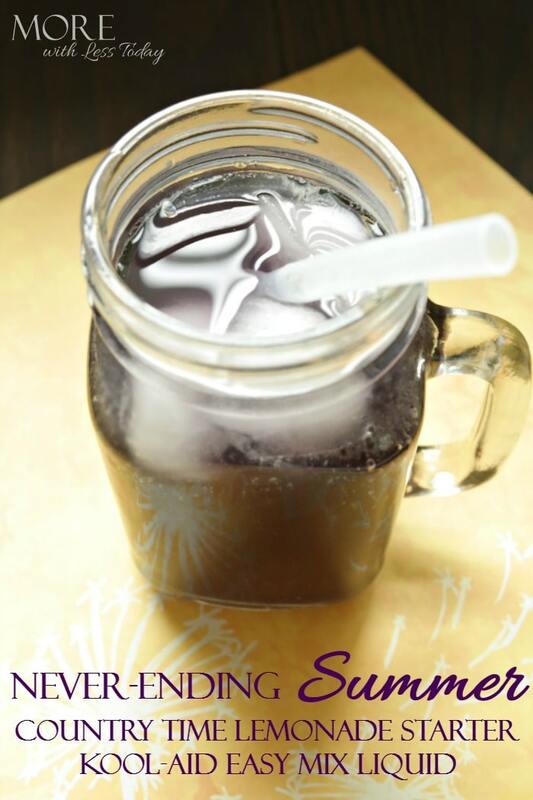 Add lemonade ice cubes to iced tea or to grape Kool-Aid! We’re making big plans for a seemingly Never-Ending Summer with baseball games, trips to the beach, camping, and lazy days picking wild flowers. We’ll be taking Country Time Lemonade Starter and Kool-Aid Easy Mix Liquid with us wherever our summer takes us! So which flavor of Kool Aid Easy Mix Liquid would you like to try first? Or would your family prefer Country Time Easy Mix Liquid? Very nice, I’ve never heard of these before! My granny loves lemonade and she would love these.